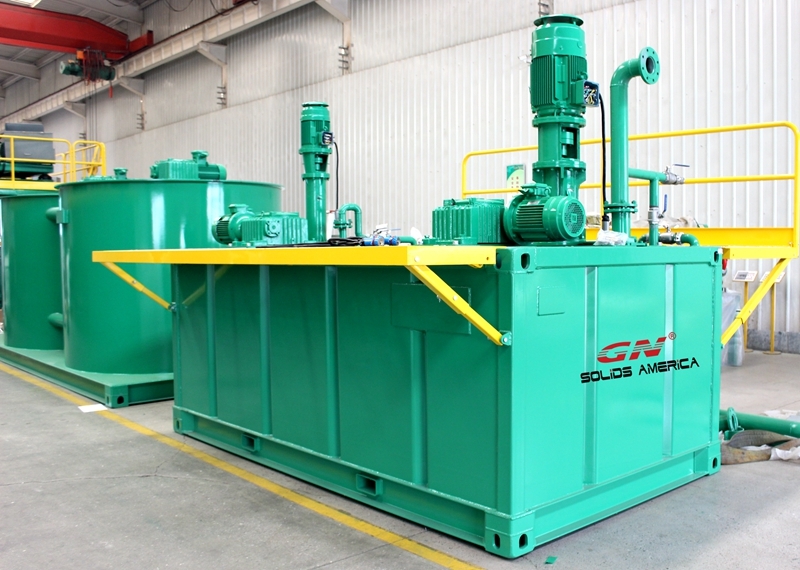 GN Solids Control shipped multiple sets shakers and decanter centrifuges to a Indian customer last month. 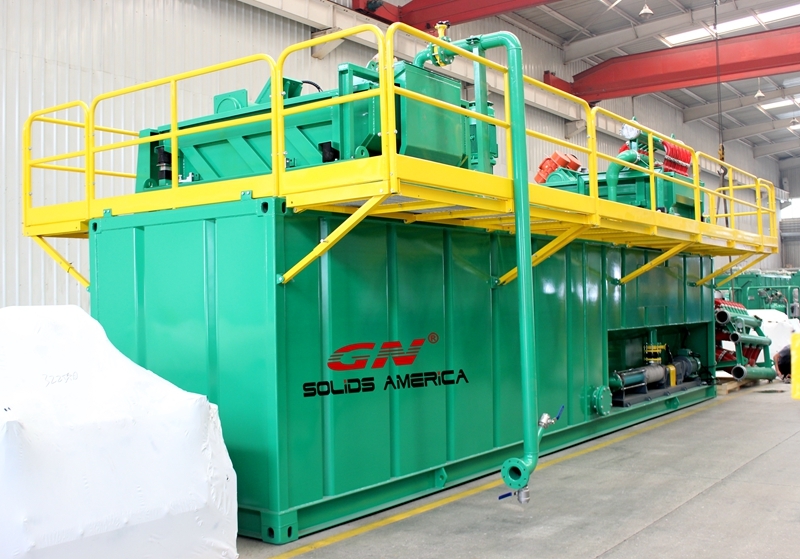 As a global solids control and waste management system provider, GN Solids Control has provided millions of treating equipment and turnkey solutions to thousands of customers. GN Solids America LLC is a branch company of GN Solids Control, it was established in 2013 in Houston, TX, USA. With the opening of GN Solids America, GN Solids Control is able to stock thousands of shaker screens, tens of shakers and centrifuges in Houston. 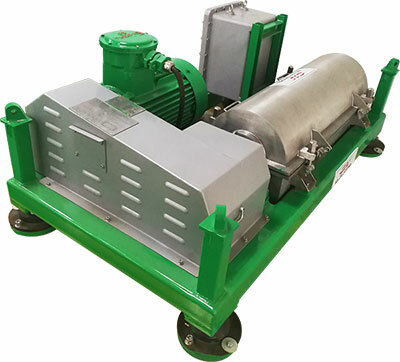 All the shale shakers, decanter centrifuges, centrifugal pumps and shake screens can be delivered to customer in a short time. For this Indian customer, GN Solids Control provided 6 sets shale shakers and 2 decanter centrifuges. 6 sets GN shale shakers are using GN 4 panel screens shaker, use same size of Mi-Swaco Mongoose screens. GN shakers are designed under fully stress analysis. GN shakers are using USA Martin vibrators or Italy OLI vibrators. 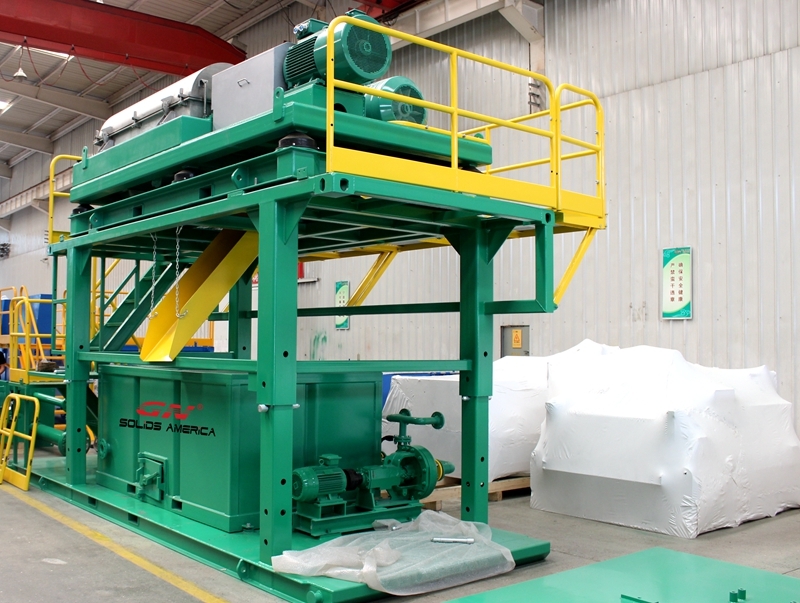 Usually 2 sets shale shakers are distributed by a box feeding box or pipe feeding box. 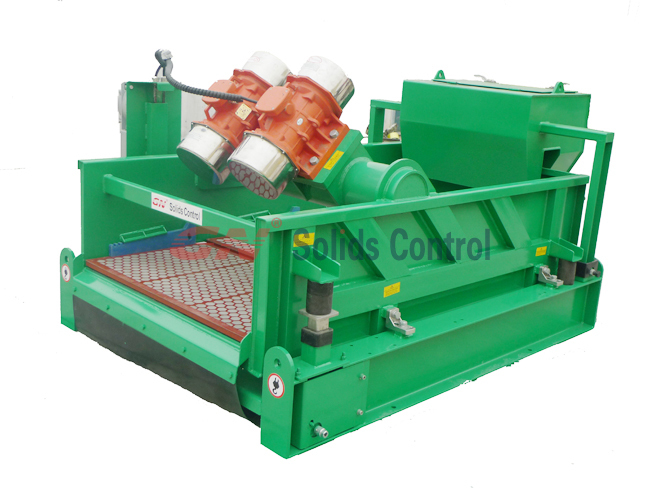 GN Solids Control also manufactures shaker screens, mainly composite frame screens. GN shaker screens cover most of the popular size shaker screens, they can be used to replace Derrick shaker screen, Venom screen, king cobra screen, FSI screen and Mongoose screen etc. 2 sets GN decanter centrifuge systems are provided together with those shale shakers. Each decanter centrifuge is fixed on the top of the centrifuge skid with a screw pump and VFD control box on the skid. GN decanter centrifuge is the most cost-effective treating centrifuge in the world. 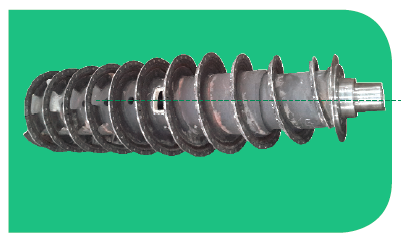 Bearing temperature and vibration switch are optional. GN centrifuge rotating bowl is made by centrifugal casting. GN screw propeller also protected with tiles made of tungsten carbide. Welcome to visit GN Houston office to check GN shale shakers and centrifuges.